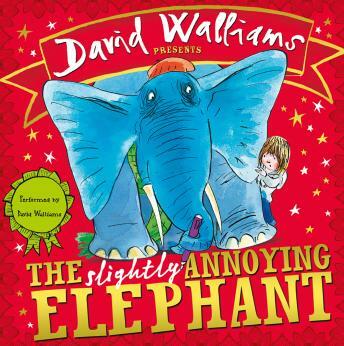 Number one bestselling author David Walliams presents his very first picture book for children of 3 and up. What's big, blue, bossy, and turns up uninvited? Introducing a maginficently warm and funny picture book from two remarkable talents.